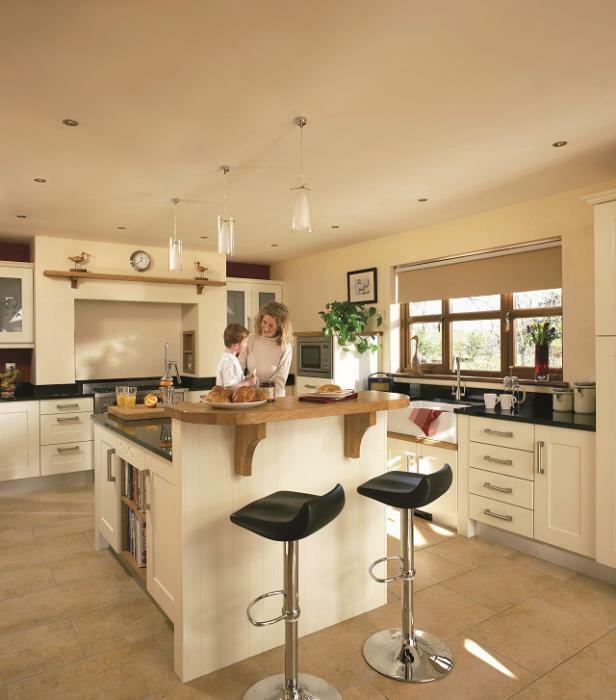 In addition to classic and traditional designs, at D&D Kitchens we offer Modern Kitchen Design ideas, too. 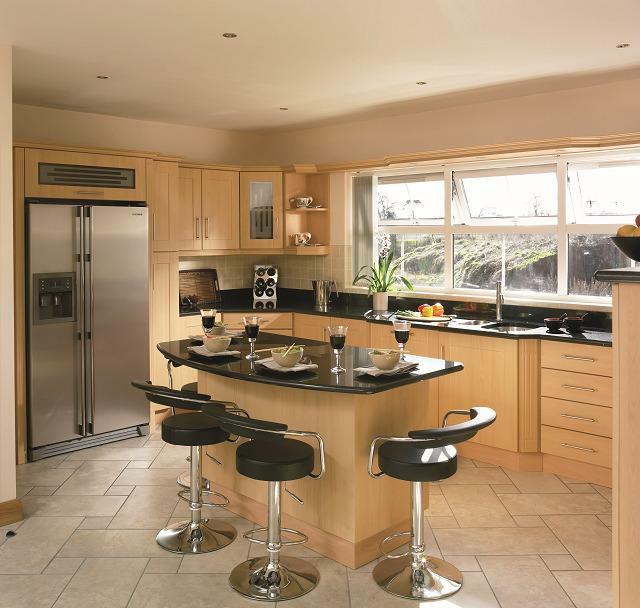 Contemporary Kitchens, also referred to as Modern Kitchens, are modern, minimalist and geometric. 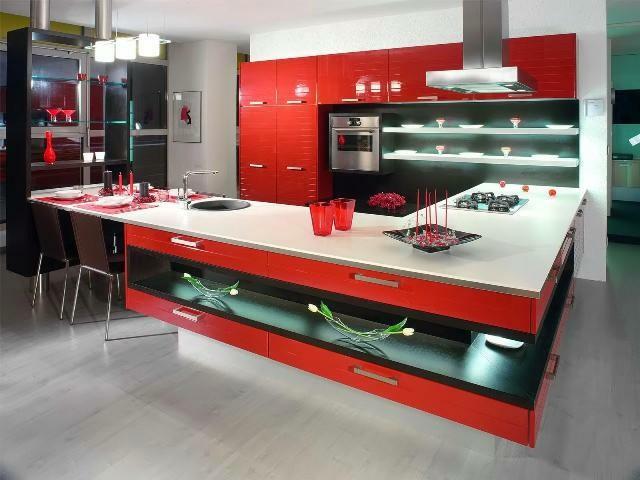 The Modern Kitchen Design uses different materials for the construction of the cabinets. 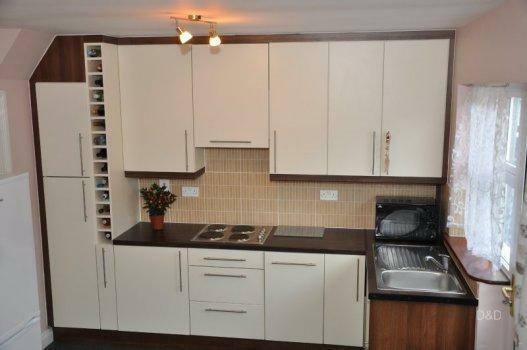 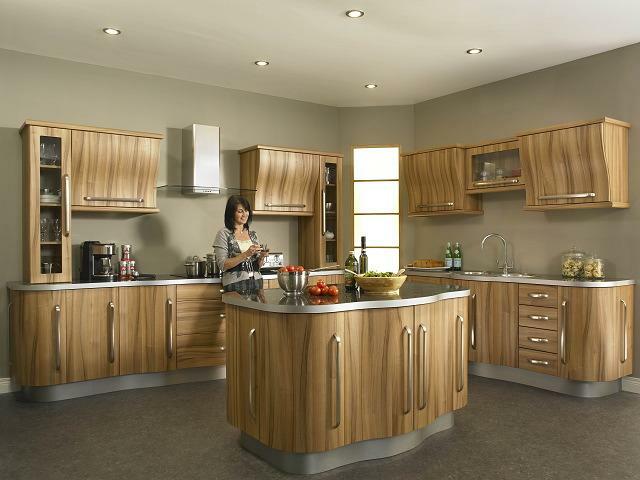 Many modern styles use steel cabinets which are available in a wide selection of colours. 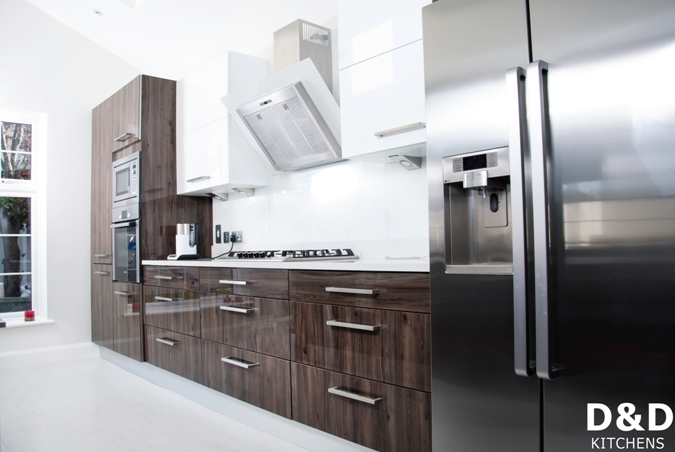 Laminate doors, wood veneer, glass doors and lacquer surfaces are all features of Contemporary Kitchens, used alongside aluminium handles and complementary accessories. 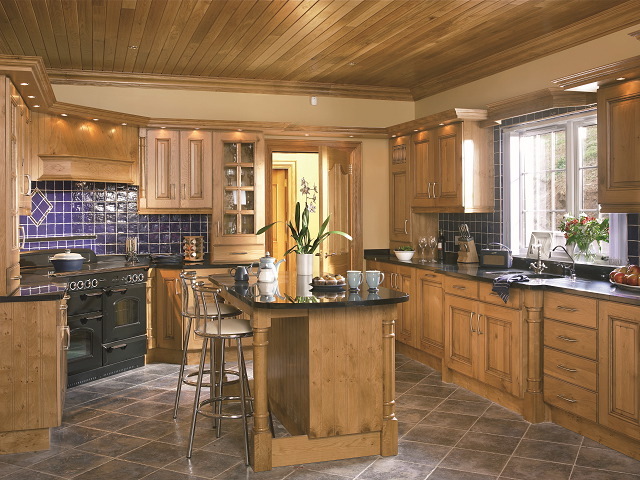 When wood is used, it’s usually lightly grained like birch, ash or maple, as these woods look effective when used in simple designs. 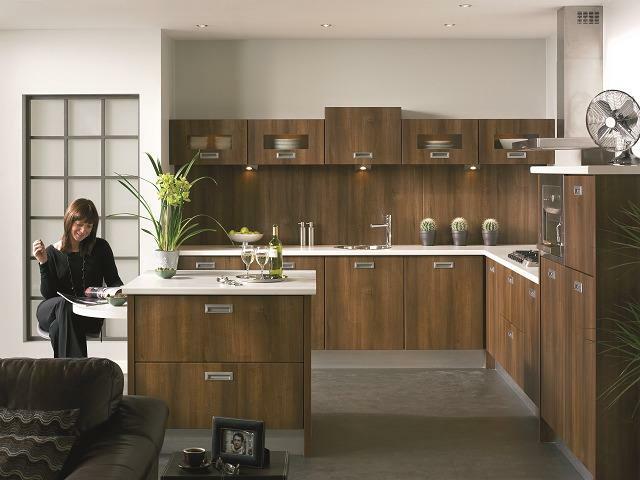 Modern kitchens are minimalist and geometric. 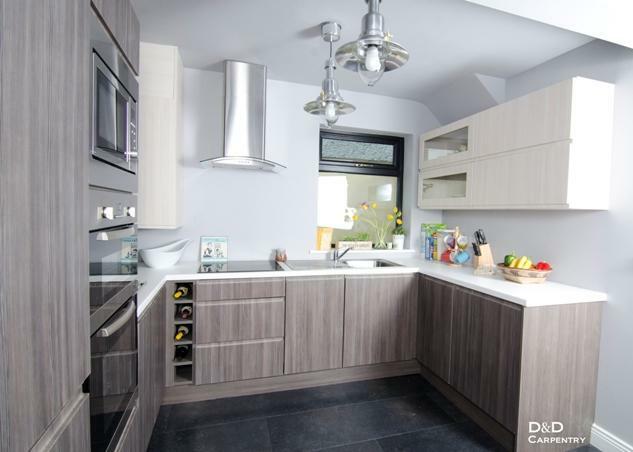 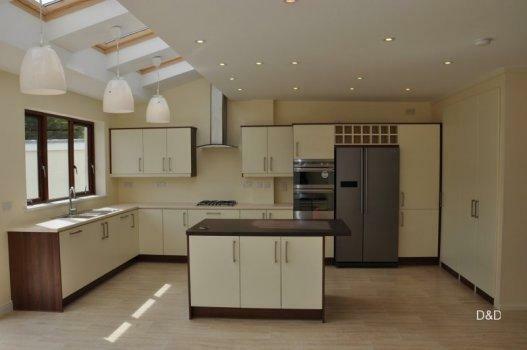 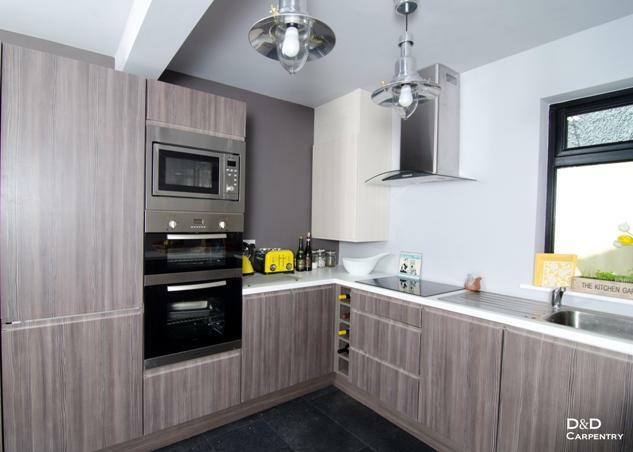 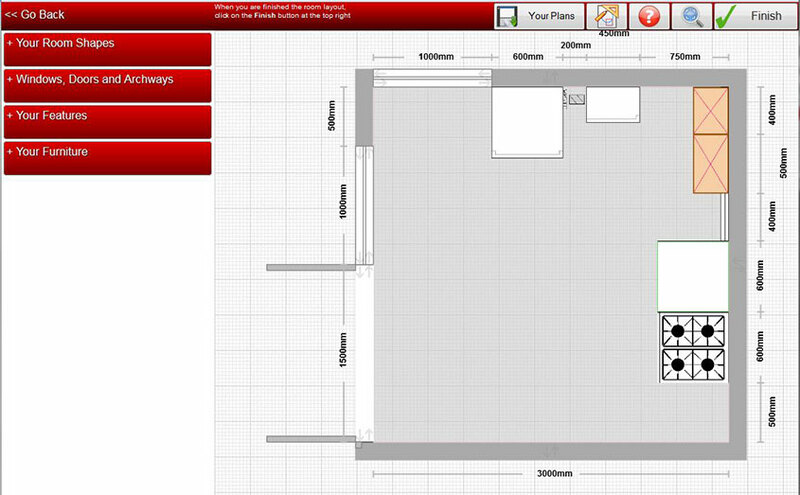 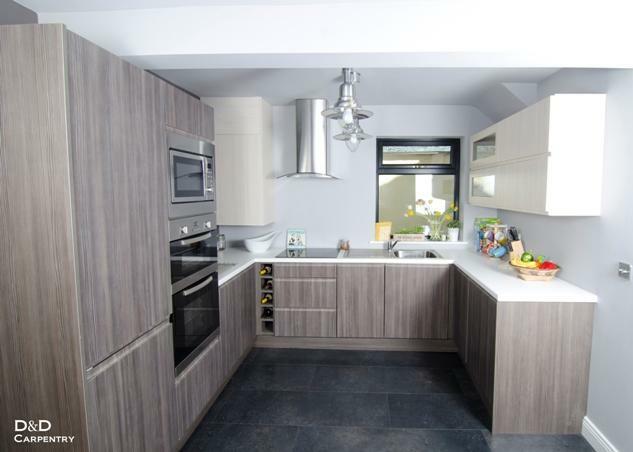 Contact D&D Kitchens for a free competitive quote for Contemporary Modern Kitchens Design and solution.